Welcome to the most beautiful campus in Texas. Located in San Marcos, Texas State University's campus climbs up the Balcones escarpment to the Hill Country. 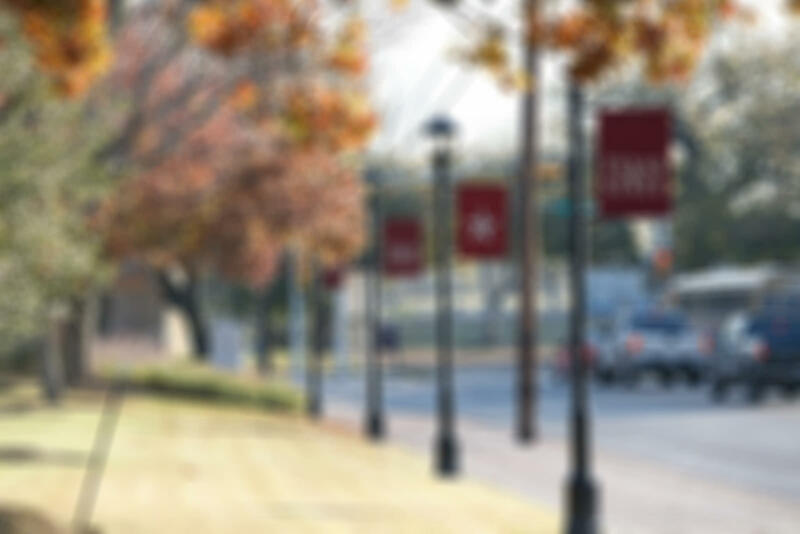 It's a setting that is unique among Texas universities, enhanced even further by the beauty of the crystal clear San Marcos River and many large oak, cypress and pecan trees. Some are the largest in the state. Although the metropolitan centers of Austin and San Antonio are nearby, San Marcos has managed to retain the charm of a smaller community. Texas State, despite its nearly 39,000 students, still has kept a friendly small campus atmosphere. But it is a place where faculty and students take the processes of teaching and learning seriously. 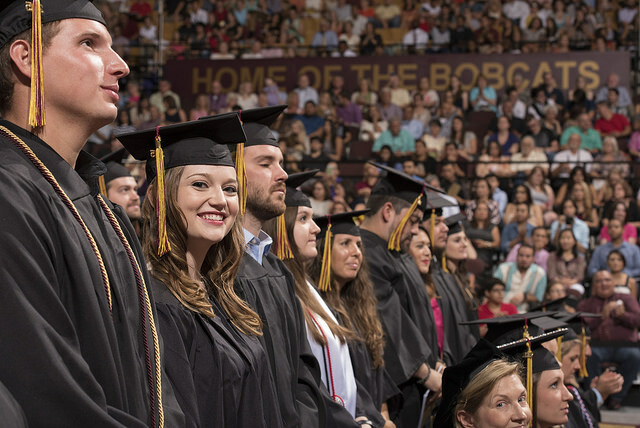 Texas State University is accredited by the Southern Association of Colleges and Schools Commission on Colleges to award baccalaureate, masters, and doctoral degrees. Contact the Southern Association of Colleges and Schools Commission on Colleges at 1866 Southern Lane, Decatur, Georgia 30033-4097 or call 404-679-4500 for questions about the accreditation of Texas State University. Southern Association of Colleges and Schools Commission on Colleges (SACSCOC) accreditation is institutional in nature. Although many programs are accredited by other agencies, SACSCOC accredits the university as a whole, not specific degrees or programs. For information concerning the Texas State University Catalog, please contact us at mycatalog@txstate.edu.